What kind of people do you want your children to become? As parents, we have a powerful influence over our children. Children are impacted – in both positive and negative ways – by what they see and hear the people around them do. 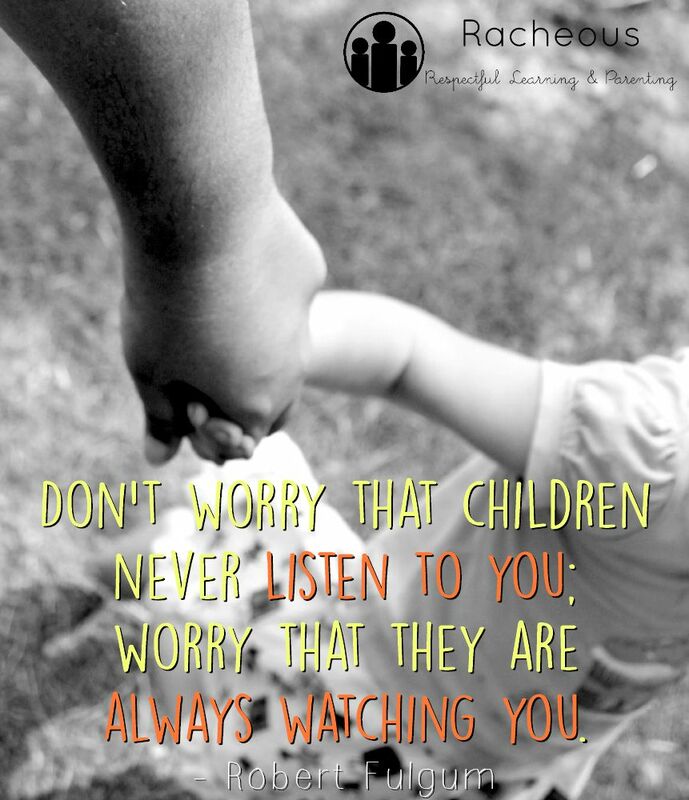 It’s well known that children become much of what they see and hear consistently. When it comes to being a great role model for our children, connection is the key. When you have a good relationship; your kids hear and respect you. For the simple but powerful fact that they are used to being heard and respected. When you have a good relationship, your kids want to do the right thing. Not out of fear, or for praise, or to avoid shame – but because of your positive influence and example. It sounds so simple and is hard to imagine if you haven’t lived it for years but children truly are more likely to emulate you if they feel your support and you have a connected relationship. Obviously, the way we act, speak, speak about, and the opinions we express influence our children’s values. They’re always watching how we speak to them, our spouse, our family, friends and neighbours, and the community. Are you modelling respect of others? (Not only through your words but your body language, actions and tone) Are you modelling respect for differences? Are you modelling the values you hope for your children to have? I think having that acute recognition and understanding of our impact and that self awareness can shape our connection to our children in positive ways too! How can I help model the kind of opposite behaviours which may help them move past this? What DO we do Instead of Punishment? 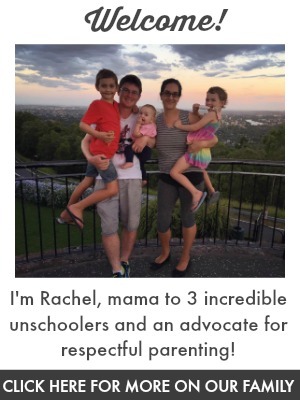 Tip To Encourage Mindful Sibling Relationships How Many Well Intentioned People Dehumanise Children What Is Respectful Parenting?